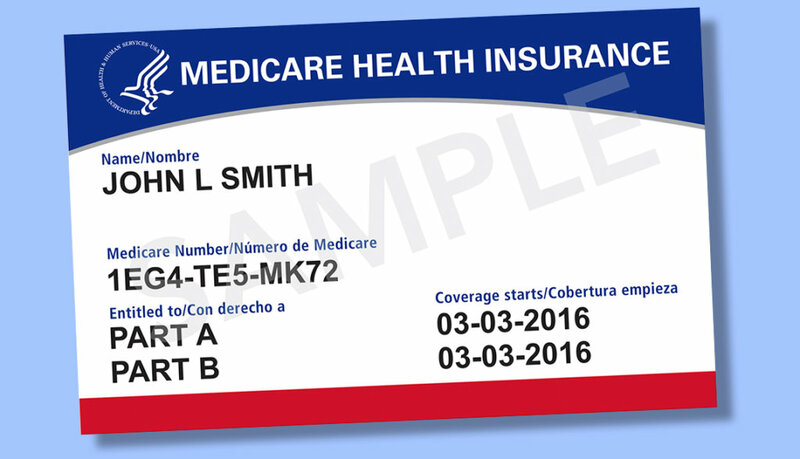 Enrollment for Medicare Parts A and B is mandatory for retirees, surviving spouses and dependents receiving a health service card. If you or your spouse are eligible to enroll in both Medicare Parts A and B by virtue of age or disability, then you are required to enroll. Failure to enroll will result in a penalty and potentially a loss of health care benefits. The initial enrollment period for Medicare Part B begins three months before your 65th birthday, includes the month you turn 65 and ends three months after that birthday. In the case of a disability benefit, you are required to enroll 24 months after the date you are determined to be disabled. If you do not enroll in Medicare Part B during your initial enrollment period, you have another chance each year to sign up during a “general or open enrollment period.” Your coverage begins the following July. However, your monthly premium increases ten percent for each twelve-month period you were eligible for but did not enroll in Medicare Part B. All individuals who meet the criteria described above are required to enroll. If you have any questions, please contact the with UMWA Health & Retirement Funds at 800-291-1425.